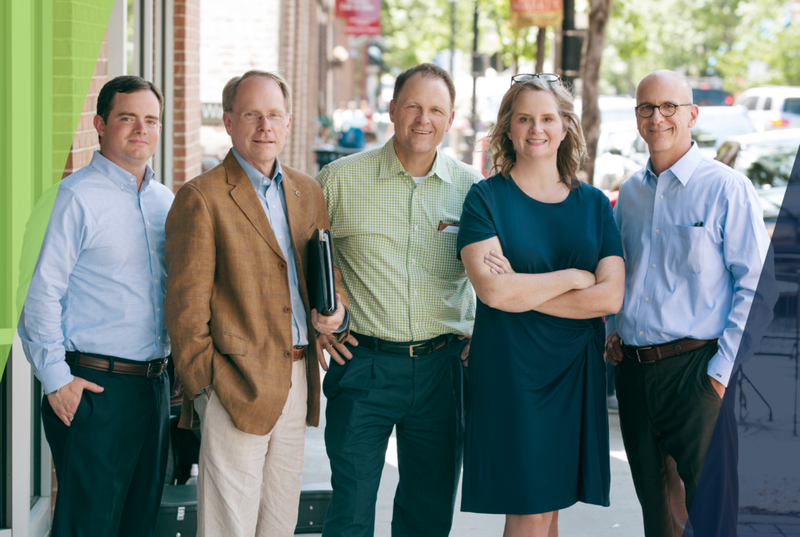 Our story begins in 1976 with the founding of Hathaway-Moore & Associates on two desks and a card table at 312 West Capitol Avenue in downtown Little Rock. We built our business on integrity and innovation – characteristics that continue to define our team – and developed strong ties throughout Arkansas. We’re blessed to have the wisdom and counsel of our founder Jim Hathaway even now. • We put ourselves in your shoes to think through a situation and find the best solution. • We don’t take shortcuts. • We bring deep expertise and fresh thinking to every assignment. • We live out our commitment to community with extensive volunteering and leadership.